Many MVNO’s can’t connect to the hundreds of companies in their markets generating valuable shortcode traffic through Premium Rate Services. These companies generate hundreds of million euro per year and Enable MVNO will help you share in this valuable revenue line. Enable MVNO have been providing Premium Rate services for twenty five years. We are adept at understanding and pre-empting market changes and have grown to become the market leading SMS provider in Ireland. 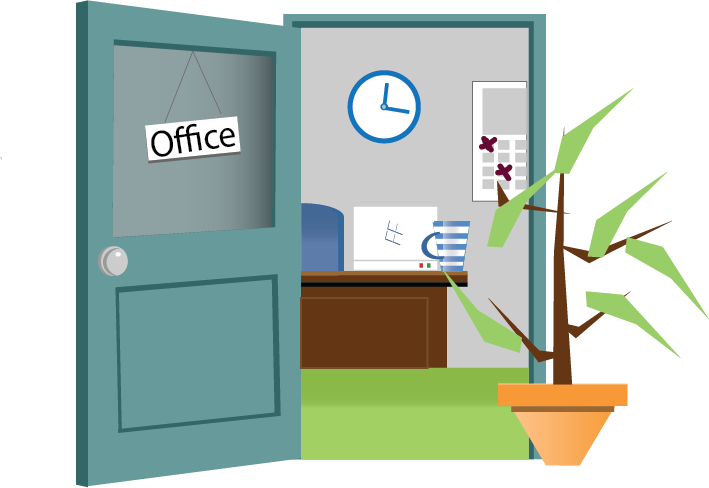 We provide SMS gateway technology to Eir, Vodafone, Virgin Media and Like Charity. 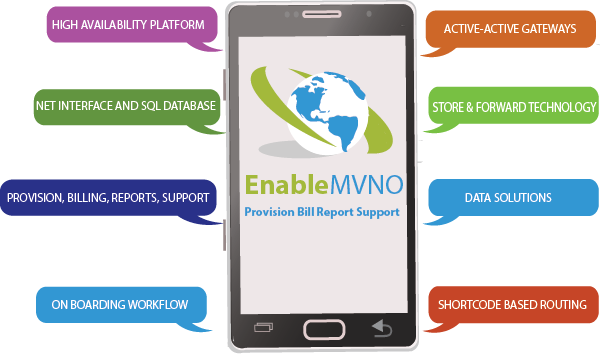 Enable MVNO is part of the Phonovation Group. Phonovation was founded in 1988. Since then we have always relied on creating great technology and on having a constant focus on ROI for our clients to become leading providers of interactive SMS and voice services. Now, we are a truly international organisation with over 28 years’ experience, 20 employees, offices in Dublin and London and a wide range of telecommunications services offered in over 20 countries. We’ve worked with almost every type of company out there, from single person businesses to some of the largest multinationals in Europe (link to Phonovasion client list). Our vast experience has proved to us that each company is completely unique and so we take a ‘one size does not fit all’ approach to finding solutions for our clients.